If you’re of a certain age, say about 30 to 35 years-old, there is only one Anne Shirley. She looks a lot like the actress Megan Follows. There were two movies made when I was a young girl: Anne of Green Gables and Anne of Avonlea. I was about six or seven when the first film aired. So, that means when I finally read Anne of Green Gables it was with Megan Follows and Jonathan Crombie as my own Anne and Gilbert. 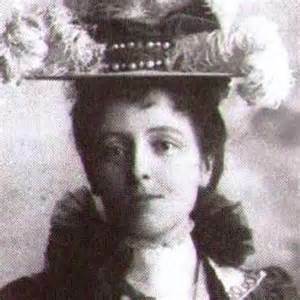 However, I soon learned that the world Lucy Maud Montgomery created with words and paragraphs was a much richer and nuanced world. The Anne Shirley found in those pages was, with no disrespect to Megan Follows, an Anne more layered. Recently, I was the maid of honor in my dear cousin’s wedding. Those of us in her bridal party each chose our favorite love story, purchased the book, inscribed it with a note and gave them to her. I chose Anne of Green Gables. I did not choose it because of the Anne and Gilbert love story. I chose it because of the love story between Anne and all the others in her world. Before Anne could have love with Gilbert, she had to learn what it was to love a family, friends and her community. Marilla and Matthew taught Anne how to be part of a family and love without condition—and she taught them as well. It was a bumpy relationship for sure, but if you kept reading through the series it was a relationship that deepened and proved true family isn’t always a matter of blood. Diana Barry, Jane Andrews, and even Ruby Gillis offer Anne the ability to find her kindred spirits. After all those years as an orphan, she finally finds people who, not only allow her imagination to soar, but want to soar with her. Although Anne and Gilbert move on in later books, who can forget Avonlea as it is a character in its own rights. Avonlea. A place that teaches Anne the love of community and that sometimes community isn’t always so nice. Reading L.M. 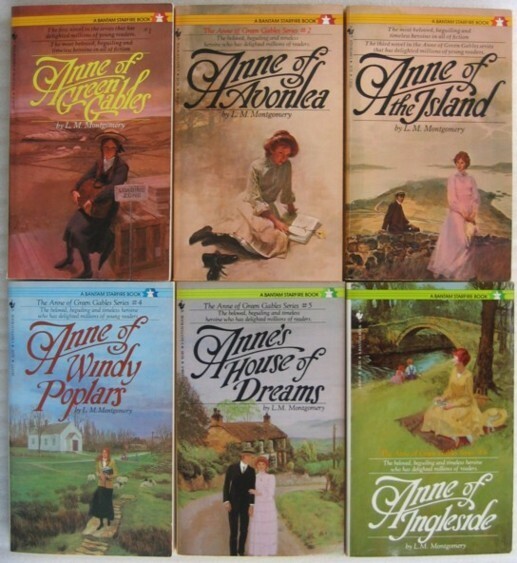 Montgomery’s Anne books also led me to some of her other lesser know, but just as good, books like The Blue Castle, Jane of Lantern Hill, the Emily series, and all of her short stories! Well, you get the point. L.M. Montgomery taught me that imagination was more than okay, it was required to truly live. P.S. While writing this post, I learned of an Anne book I haven’t read as yet. I’m giddy to return to this world!